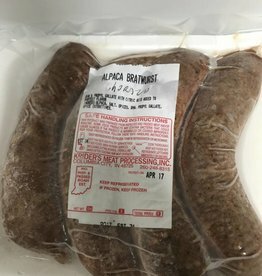 Chorizo Flavored Sausage in Brat packaging. 5% Fat High in Iron and Protein Local pickup is preferred. We can ship for added costs depending on location.